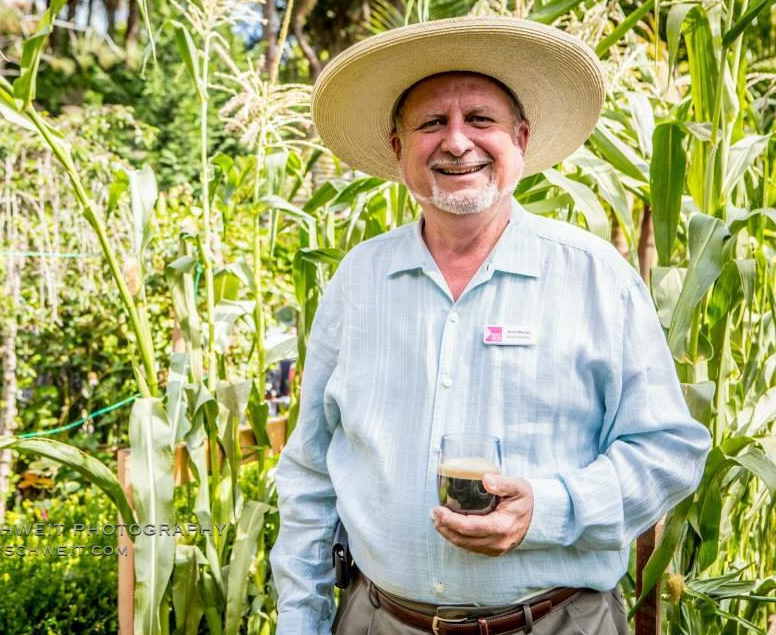 DigLibArts is co-sponsoring a day-long visit by the renown avocado grower and agricultural preservationist Scott Murray (https://berrygoodfood.org/team/scott-a-murray/) on October 10th, 2018. 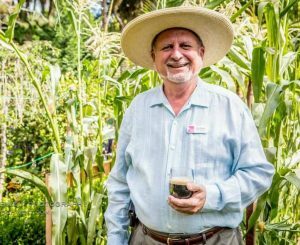 With over four decades of farming experience, Murray is involved in several innovative coffee-avocado intercropping projects. His method of farming combines agrarian philosophy with what he calls “microchip farming.” Utilizing tech and historic sustainable growing methods, Murray is a fierce advocate for preserving farming knowledge. DLA’s “Learning Community” grant provided the seed funding for digital media and archival research exploring efforts like Murray’s coffee-avocado project. The trailer for this project will be coming soon! Murray is also serving as a consultant on the DLA-sponsored “Whittier History Orchard.” This project includes replanting an avocado-coffee grove on campus where an orchard once stood as late as the 1940s. The project will geo-reference each tree and coffee plant, which will be located on a larger “Curate Whittier College” digital map. Stay tuned for details of this event, which will include a hands-on workshop.